Suva is the capital and largest city of Fiji. Suva is the commercial and political centre as well as the main port city of Fiji. Fiji is an island group in the South Pacific Ocean, about two-thirds of the way from Hawaii to New Zealand. The climate is tropical marine with only slight seasonal temperature variation. The official language is English. Most Fijians speak English; this is especially true in business circles. Fijian and Hindi are also widely spoken. The main religions are Christianity, Hinduism and Islam. The economy of Fiji is endowed with forest, mineral, and fish resources, and is one of the more developed of the Pacific island economies, though still with a large subsistence sector. Fijians pride themselves on hospitality towards visitors and expatriates. Expatriate business dress is typically lightweight tropical suits for men, while women should dress modestly and avoid wearing hats in villages as this may be perceived as offensive. The security risk for expatriates in Fiji is medium. Risks include general crime, mainly in urban areas. Other risks include high rainfall and flooding. The currency of Fiji is the Fiji Dollar (FJD). Most tourist hotels and restaurants accept credit cards. Not all ATMs accept all international cards. There has been card fraud in the past. Be careful when paying with cards. Medical facilities are adequate for routine treatment. Healthcare providers often require upfront payment. Serious or complex medical treatment may require evacuation which can be expensive. Cases of Zika virus and dengue fever have been reported. The population of Suva is 175,400 (2019 est. ), while the inflation rate (CPI) is 5.1% for Fiji as at February 2019. Xpatulator Hypothetical Tax for Fiji is based on the current personal income tax rates which are progressive up to 20%. In addition to income tax, social responsibility tax (SRT) and ECAL is imposed on chargeable income. 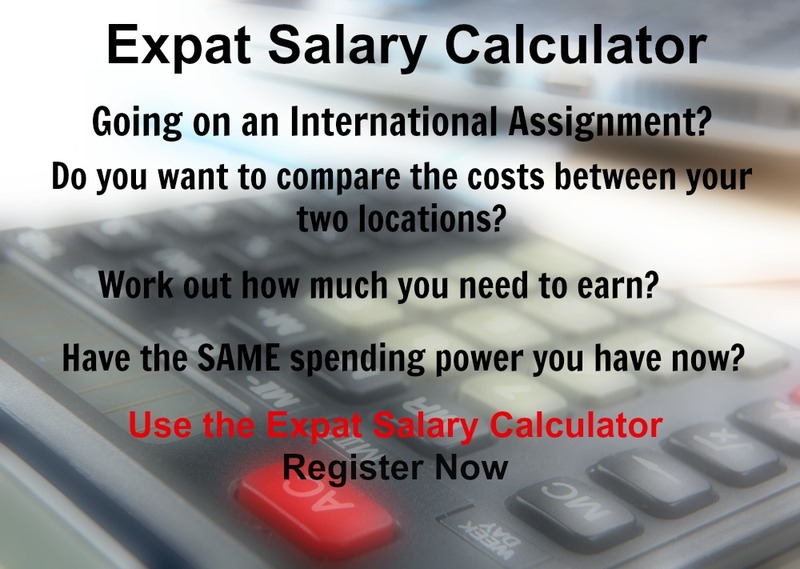 The cost of living for expatriates / professional migrants in Suva as at 1 April 2019 is average in comparison to other places in the world. Suva is for example 24.5% more expensive than Houston TX for groceries, 20.3% more expensive for household costs than Kuala Lumpur, and 27.3% more expensive for transport costs than Dubai. Suva is ranked as a high degree of hardship location. 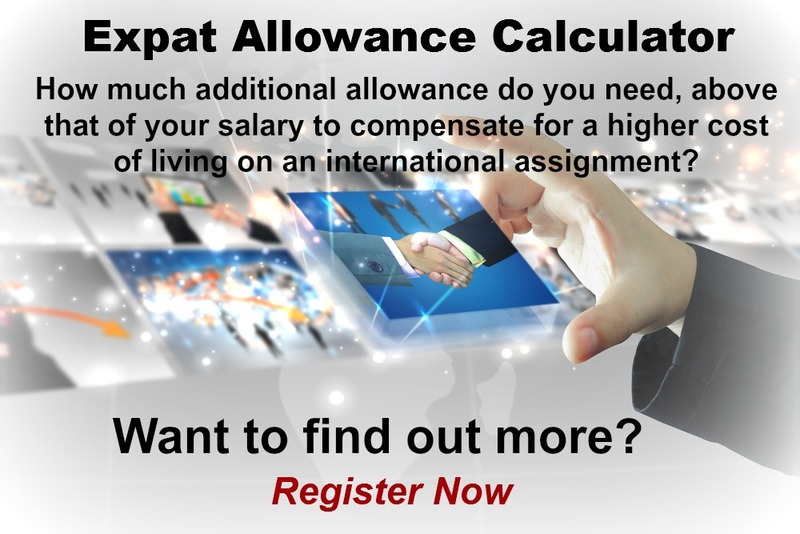 The hardship premium for Suva for an expat from Perth, is for example 20%, i.e. host location (Suva) premium of 30% minus home (Perth) location premium of 10%. 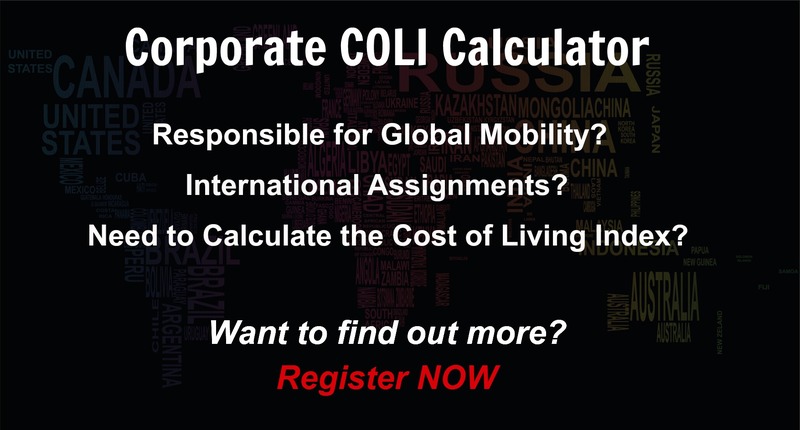 Want to know more about cost of living, hardship (quality of living) or expat salary in Suva? Register subscribe to your home location and Suva and run your personalised reports.